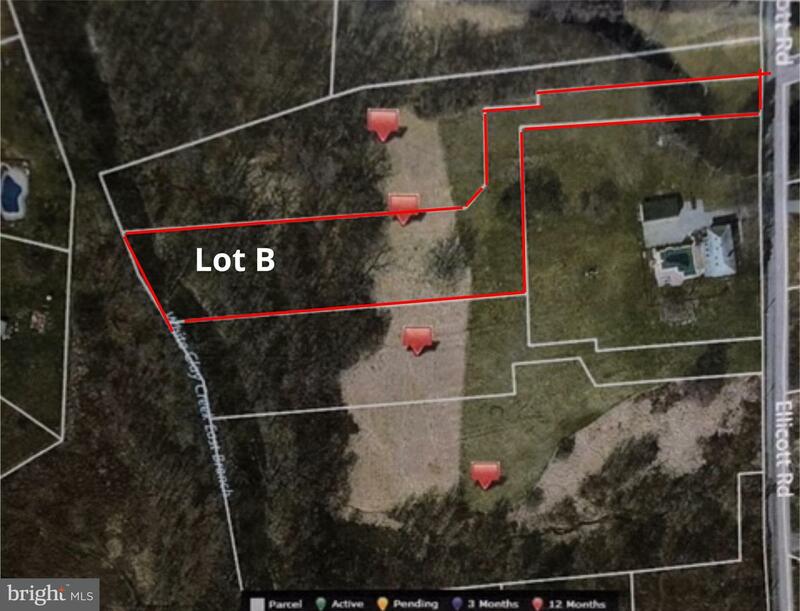 1.9 private Acres of flat land in Avondale, PA. One of 4 parcels being offered - Lots A and B will have shared driveway. Build your dream home. Builders welcome. Will consider purchase of any combination or purchase of all.